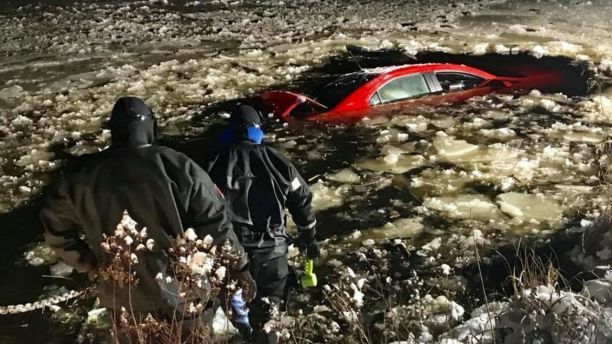 A Massachusetts man survived after plunging his car into a frozen pond, and officials said that he’s quite lucky to be alive. 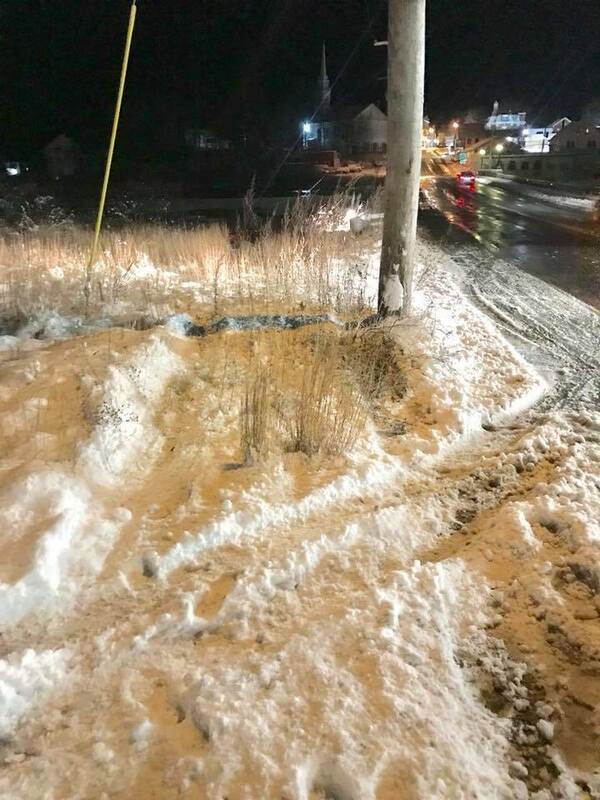 The Winchendon Fire Department said in a Facebook post they got a call around 4 a.m. from a plow driver who spotted a car floating in Hunts Pond, located about 65 miles northwest of Boston. 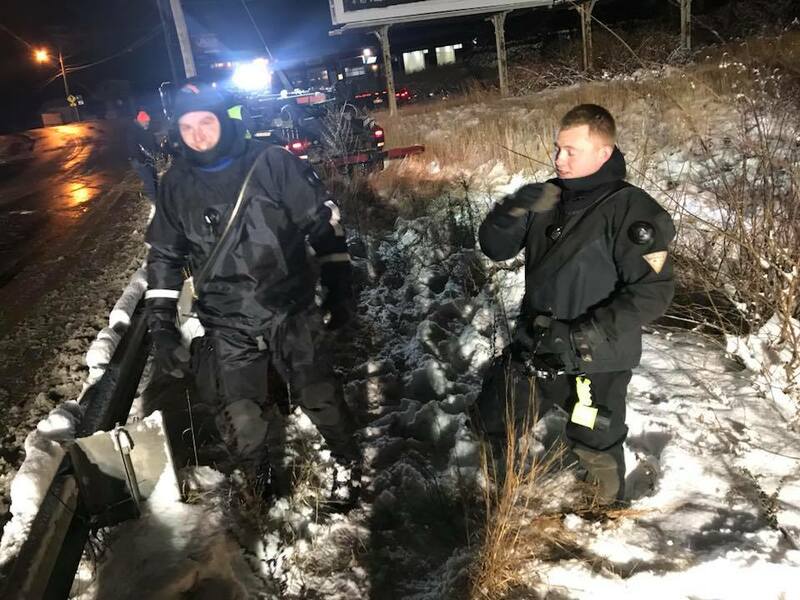 “He seen the accident, he seen the car go in the water, and he came down here and called 911 at the same time (sic),” Deputy Fire Chief Ricci Ruschioni told Boston 25 News. “The guy was still in the vehicle and trapped, I live less than a quarter mile away, I arrived on the scene and the kid had just self-ejected and was sitting on the roof,” Ruschioni said. 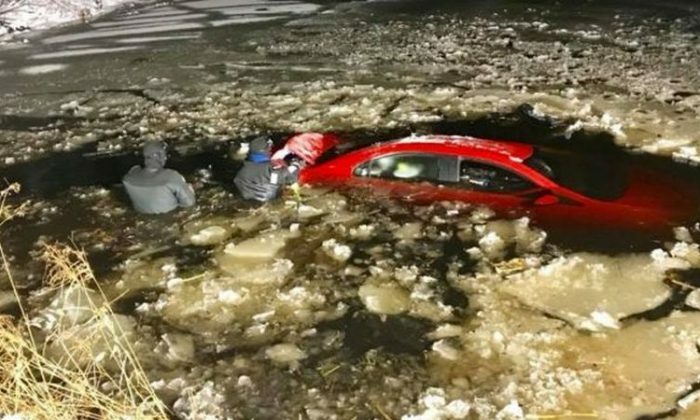 The car was in about 8 to 10 feet of water, and temperatures were below freezing. According to local reports, the car began to “quickly” sink and firefighters were able to throw a rope to the man before pulling him out. The man was able to get on the roof of the car. “Winchendon Fire Lieutenant Peters got a throw rope and threw it to the subject as the car was now quickly sinking. Peters told the subject to tie the rope around himself,” the department’s Facebook post said. It’s not clear how the man crashed his car into the frozen pond. According to the Boston Herald, the plow driver was identified as Corey Wilson. The driver of the red car was not identified.